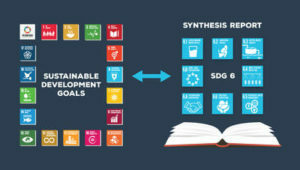 In 2015, UN Member States adopted the historic 2030 Agenda, setting universal and transformative goals and targets, and committing to working tirelessly for their full implementation. To ensure that no one is left behind, it will be vital to track progress towards the goals. This is why Member States follow-up and review the 2030 Agenda and its 17 goals every year at the High-level Political Forum (HLPF). 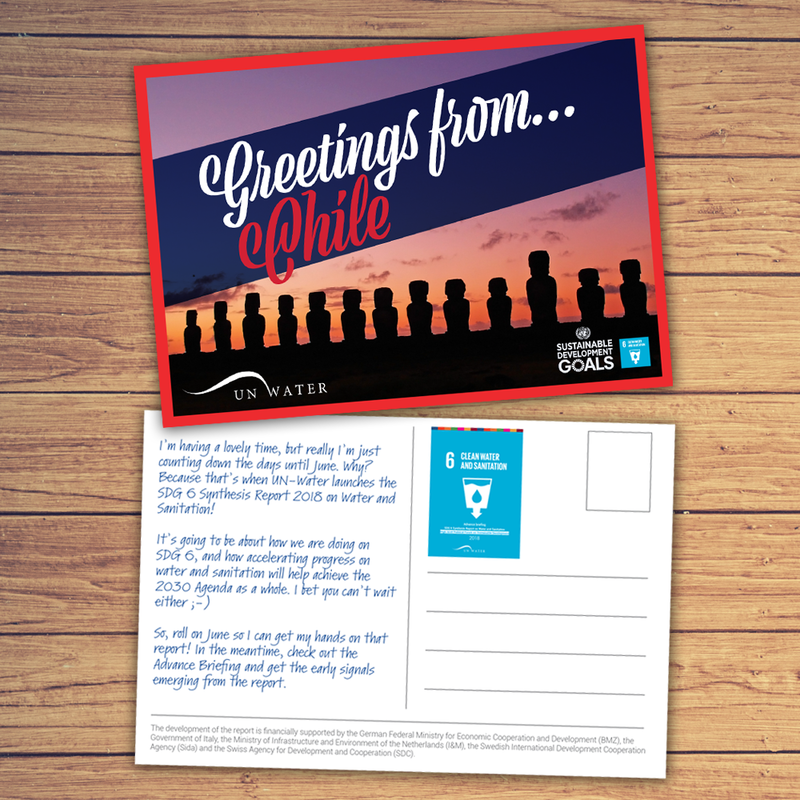 This event facilitates the sharing of experiences, including successes, challenges and lessons learned. 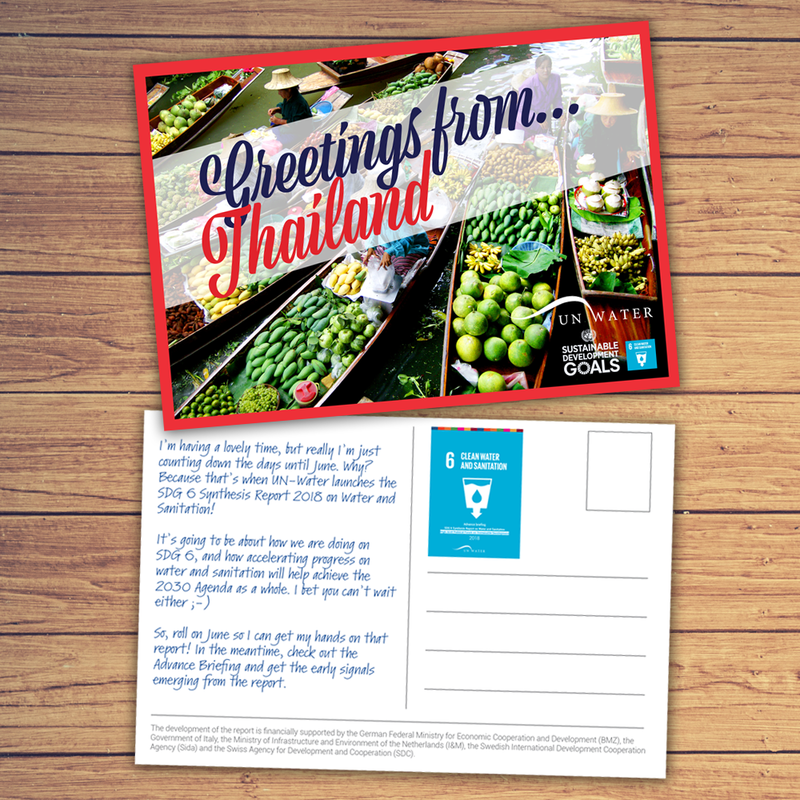 It also provides political leadership, guidance and recommendations for follow-up. 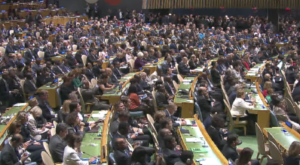 Every year at the HLPF, an annual theme helps an increased focus along with an in-depth review on a selection of SDGs. 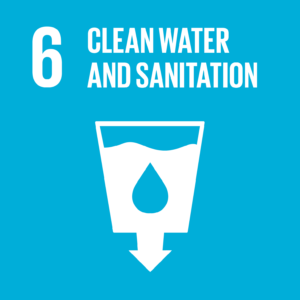 In 2018, SDG 6 on water and sanitation was one of the goals to be reviewed. 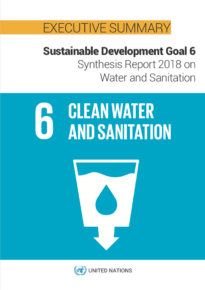 To provide input to Member States on this goal, UN-Water produced the SDG 6 Synthesis Report 2018 on Water and Sanitation (available here). 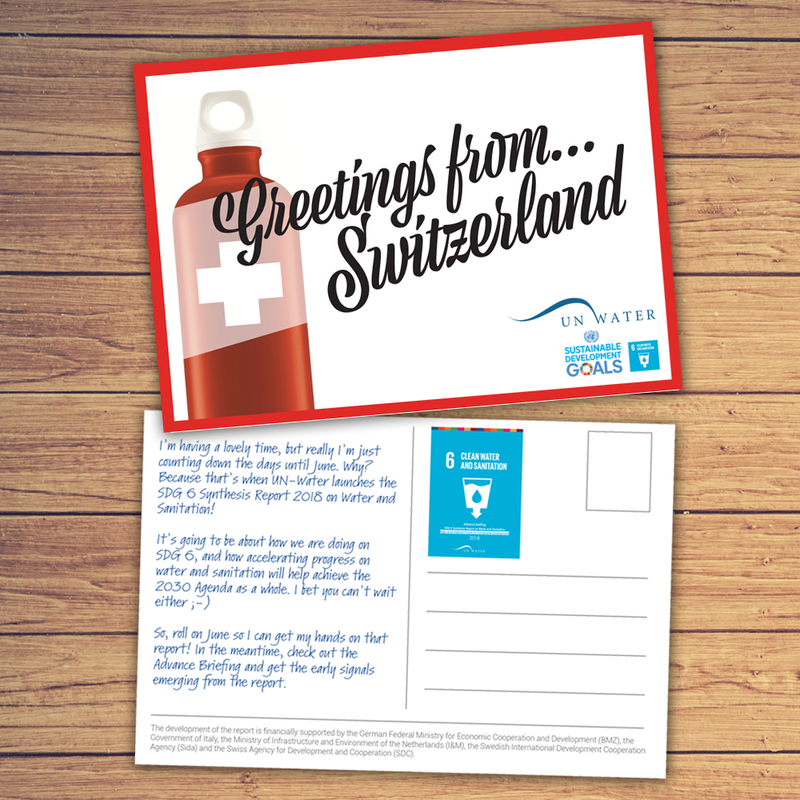 This represents a joint position from the UN family on the global status on SDG 6 and other water-related targets. 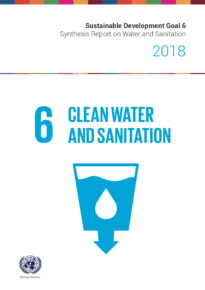 The report also explores the linkages within SDG 6 targets and the interlinkages between SDG 6 and the other targets and indicators. 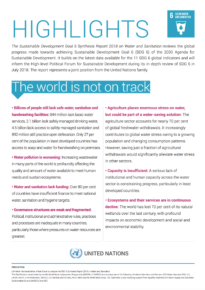 The report builds on the baseline data on SDG 6 global indicators coming from JMP, GEMI and GLAAS. From 2 May to 14 September 2018, the findings and the report was discussed in a multi-stakeholder setting. Participants in the public dialogue focused on giving feedback on the report, the main messages that was brought to the HLPF and the way forward. The Public Dialogue was hosted here. 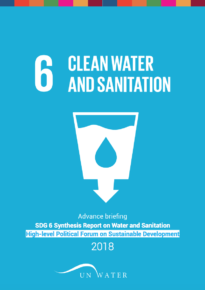 The development of the report is financially supported by the German Federal Ministry for Economic Cooperation and Development (BMZ), the Ministry of Infrastructure and the Water Management of the Netherlands, the Swedish International Development Cooperation Agency (Sida) and the Swiss Agency for Development and Cooperation (SDC). 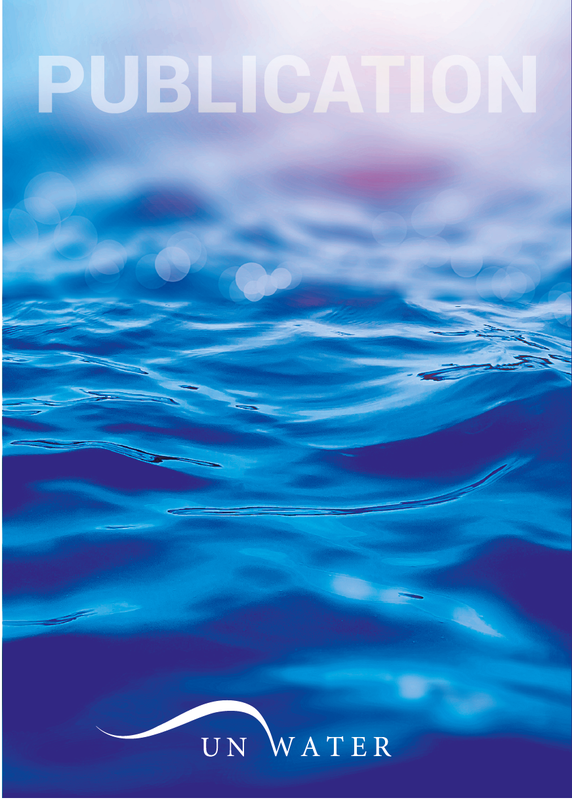 UN-Water discussed the global status on water and sanitation at the five Regional Forums on Sustainable Development. First out was: Switzerland on 1-2 March, 2018. 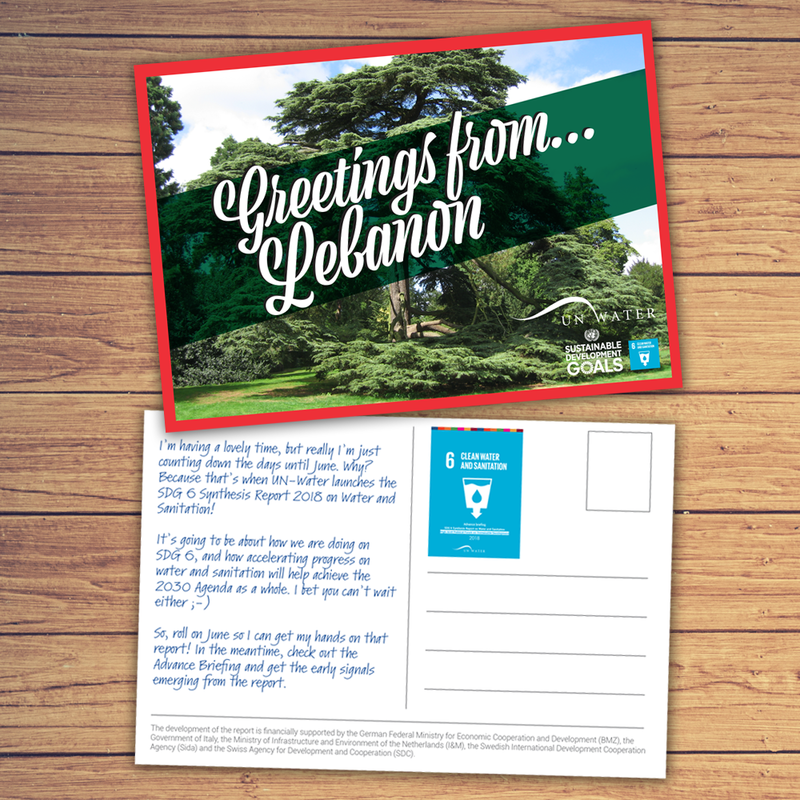 Digital postcards from Chile, Lebanon, Switzerland and Thailand. More about the production process in this presentation. 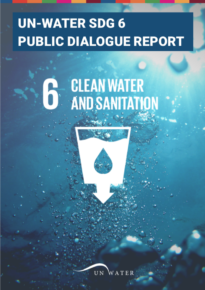 UN-Water SDG 6 Public Dialogue Report (Executive Summary in Arabic, Chinese, English, French, Russian and Spanish). UN Deputy-Secretary General 2012-2016, Jan Eliasson, speaks about SDG 6 and the importance of review at a UN-Water event at the World Water Week in Stockholm. Head of Global Programme Water at the Swiss Agency for Development and Cooperation, Johan Gély, talks about driving increasing coherence and coordination within the United Nations family.